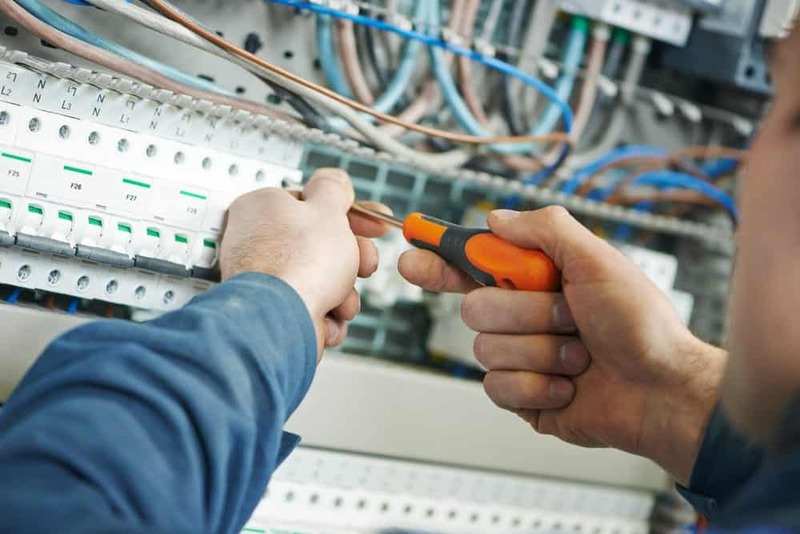 If a Minneapolis resident ever needs help repairing or installing something electrical, then an expert is only a call away. EarlyBird Electric offers 24/7 residential electrical services to all Twin Cities residents. If you have an electrical problem, then all you have to do is call us right away. It doesn’t matter how big or small the problem or what time it is. EarlyBird’s Minneapolis-based professional electricians are always on-call and ready to solve your problem. EarlyBird’s licensed electricians specialize in emergency electrical repair. When you have a sudden problem that you need to be fixed right away, just give us a call. EarlyBird guarantees same-day repairs for all Minneapolis customers. Just call, and you’ll get an expert’s help that day, guaranteed. Installing new electrical wiring or fixtures can be complicated or even dangerous. Hiring a professional to install electrical devices safely is always the right choice. We can provide same-day service, or you can schedule an appointment whenever you can. EarlyBird’s relationship with our home city is very important to us. We’re a Minneapolis-based company that works and hires locally. We want to be the service Minneapolis residents know they can count on for any and all electrical problem-solving. That’s why EarlyBird makes sure we’re providing our four guarantees to all Twin Cities customers whenever we work for you. Same-Day Service: When a Minneapolis resident calls with any service job, you get same-day service or you don’t pay a travel fee. No Surprise Pricing: Our technicians obtain pricing approval before we start any work. You know what you’re paying before you pay it. Quality Work: All the work we perform is safe, effective, and up to Minneapolis electrical codes. Licensed Experts: All EarlyBird electricians are licensed professionals who have passed a background check. If you have any other questions or want to schedule a service today, call or contact EarlyBird Electric today. No problem or job is too big or too small. Whatever Minneapolis’ electrical problems, EarlyBird is your solution.